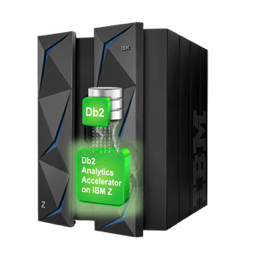 I am sure many are familiar with the IBM® Db2® Analytics Accelerator for z/OS® as we have known it to advance, over the years, out of the Netezza product family. With the newest release, there have been new enhancements and capabilities, specifically, additional deployment options that were not available in the past. 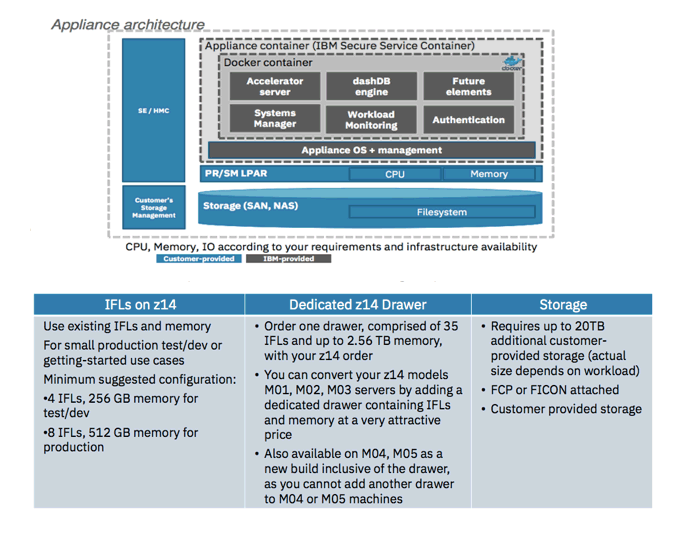 The new deployment capability that I would like to highlight today is entirely on the IBM® z14 mainframe, within Integrated Facility for Linux® (IFL) processors, and without the need to attach a separate appliance. This deployment option allows for a much deeper integration with the IBM® Z infrastructure. Many of the existing organizational support and operational processes do not need to be changed. For example, the new Db2® Analytics Accelerator for z/OS® requires very little changes, if any, to an existing disaster recovery plan or procedure; as it is an integral part of the IBM® Z infrastructure. With the deployment option of the IBM® Db2 Analytics Accelerator on IBM® Z, customers are provided with the ability to truly keep the analytics closest to the data, and within the strengths of the IBM® Z infrastructure. There is no ‘sum of all,’ and therefore, size determination and configuration are based on individual workload requirements. It is recommended that you reach out to your Mainline Account Executive directly, or click here to contact us with any questions.